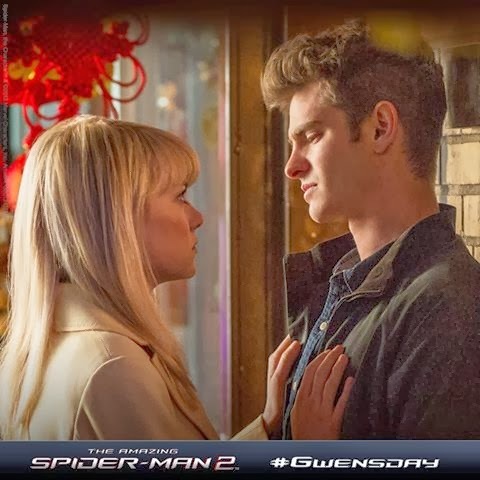 Manila - Sony Pictures on Thursday, December 5, 2013 officially released worldwide the trailer of the much awaited 'The Amazing Spider-Man 2'. The greatest battles of the classic superhero is set to unveil on theaters April 30, 2014 in the Philippines. In the past 6 days, several teasers were released on social media that creates hype for the sequel of the successful reboot of 'Spider-Man'. The sequel brings back Andrew Garfield as the modern and brilliant Peter Parker and Emma Stone as Gwen Stacey, his love interest. "We’ve always known that Spider-Man’s most important battle has been within himself: the struggle between the ordinary obligations of Peter Parker and the extraordinary responsibilities of Spider-Man. But in The Amazing Spider-Man 2, Peter Parker finds that a greater conflict lies ahead. ", Sony said before the worldwide premiere. For Peter Parker, there's no feeling quite like swinging between skyscrapers, embracing being the hero, and spending time with Gwen. But being Spider-Man comes at a price: only Spider-Man can protect his fellow New Yorkers from the formidable villains that threaten the city. With the emergence of Electro (Jamie Foxx), Peter must confront a foe far more powerful than he. And as his old friend, Harry Osborn (Dane DeHaan), returns, Peter comes to realize that all of his enemies have one thing in common: OsCorp. Aside from Garfield and Stone, Jamie Foxx, Dane DeHaan, Paul Giamatti, Denis Leary, Colm Feore, Chris Cooper, Sally Field, Martin Sheen, Chris Zylka, Marton Csokas, and Felicity Jones are set to star in Amazing Spider-Man 2. 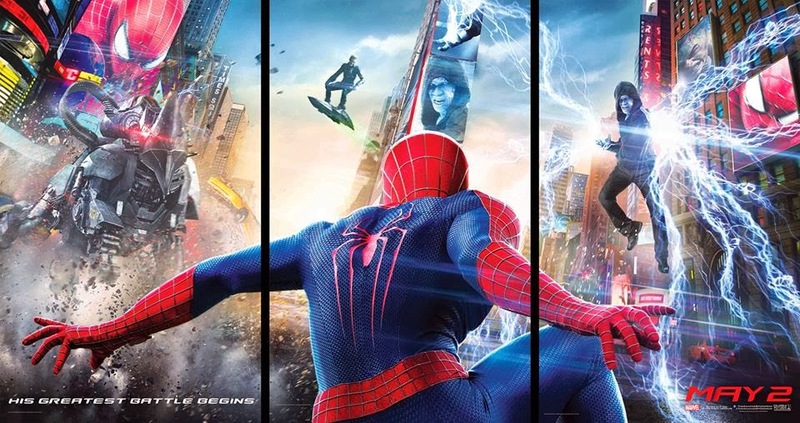 On February 4, 2013, Spider-Man director Marc Webb posted on his Twitter account that principal photography had begun. He also confirmed that the sequel is being shot on 35mm film in the anamorphic format, instead of being filmed digitally as the preceding film was. Sony revealed this would be the first Spider-Man film to be filmed entirely in New York, and the largest film production ever in New York City.